Is Frank Zane natural? Here are our thoughts. There's no better way to measure if someone is natural than by looking at their stats. Although measurements will never show the entire picture -because they ignore muscle shape, definition, etc.- they give us a general idea of a person's size. 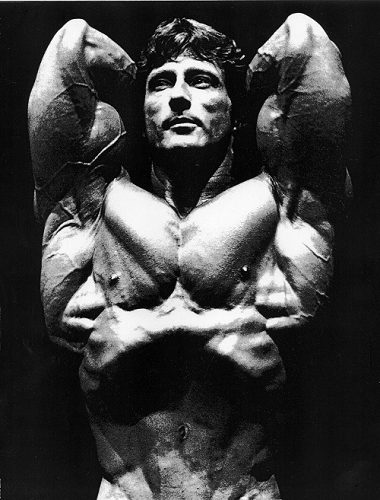 Oddly enough, Frank Zane is considered to be one of the “smaller” Mr. Olympia winners. 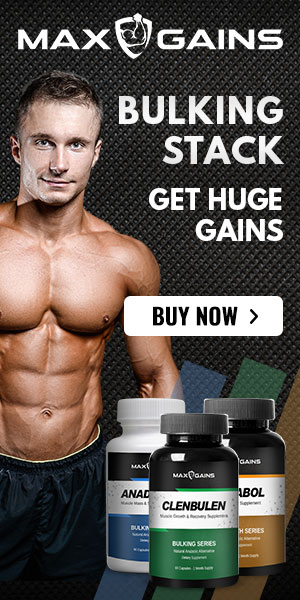 Don't let these comment fool you though, because -in his prime- he was actually a very large bodybuilder with insane genetics. As far as Frank Zane's competition history goes, there isn't a single important title out there that he didn't win. Frank Zane is undoubtedly one of the most accomplished bodybuilders in history. As it was previously mentioned above, Zane is only one of three men to have ever defeated Arnold Schwarzenegger. The other two? Sergio Oliva and Chet Yorton. Let's take a quick look at some of his most impressive, career accomplishments. The Golden Era of Bodybuilding is when -many would consider- the sport reached its maximum splendor. Back then, bodybuilding was all about living in sunny California, spending time at the beach, and working out at Gold's Gym with the world's best bodybuilders. The Golden Era -and its iconic personalities- continue to inspire millions of aspiring bodybuilders to follow their dreams and build the ultimate physique. 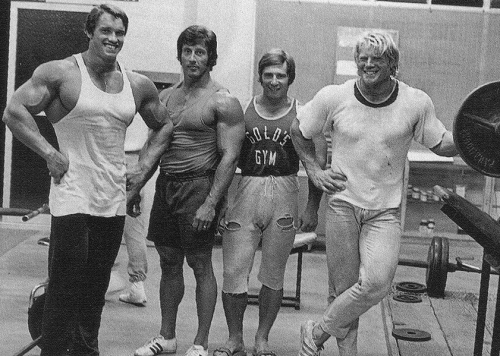 Arnold Schwarzenegger, Franco Columbu, Serge Nubret, Dave Draper, Ed Corney, and Frank Zane are just a few of the many names that defined the legendary era. Frank Zane stands out as being one of the most aesthetic and well-proportioned Mr. Olympia champions of all time. There have only been fourteen Olympia winners since the competition was first conceived in 1965, and Zane is one of them. To this day, no one has been able to match Zane's combination of size, conditioning, and symmetry. Frank Zane has never directly addressed his natural status. 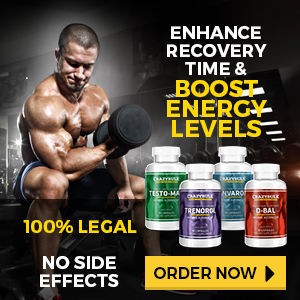 In a couple of interviews, he has voiced his thoughts on unnatural forms of performance enhancement – saying that he's against younger bodybuilders using them. Some fans believe there's a possibility that Frank Zane built his physique naturally because his stats aren't over the top like today's athletes. With that being said, the possibility of winning the Mr. Olympia competition, naturally, is very unlikely. Zane went up against some of the best bodybuilders of all time and came out on top, three consecutive years. 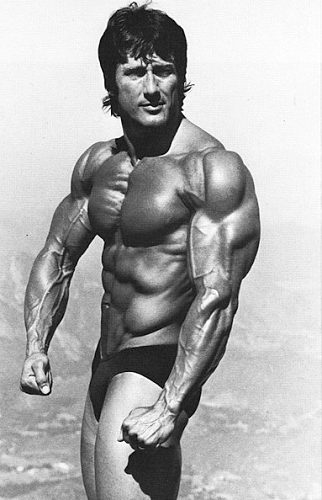 The bodybuilding legend wasn't known for his sheer size, he was known for his amazing shape, proportions, and conditioning that are still unmatched to this day. A lot of this was due to his scientific approach to bodybuilding, intelligent training, and elite genetics. Although Frank Zane probably wasn't natural during his competitive days; he did manage to build one of the greatest physiques of all time. Disclaimer: We do not own any of the images used in this article. If you are the owner and wish to have them removed, please let us know. ← Is Calum Von Moger Natural?